X: A Novel, is a tale of reinvention and redemption. 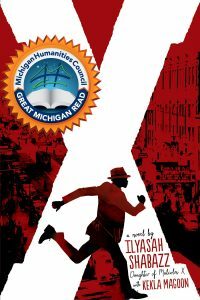 Written by Ilyasah Shabazz, Malcom X’s third daughter, and Kekla Magoon, X: A Novel is a young-adult novel with a writing style and message that will appeal to readers of all ages. Join us as we work to explore the Michigan roots of one of the most influential leaders of the twentieth century. Annie’s Ghosts, by Detroit native and Washington Post Associate Editor Steve Luxenberg, is part memoir, part detective story, and part history. As the author tries to understand his mom’s reasons for hiding her sister’s existence, he takes readers on a journey into his mother’s world of the 1930s and ’40s, where he explores how a poor, immigrant family manages life with a child who has special needs. 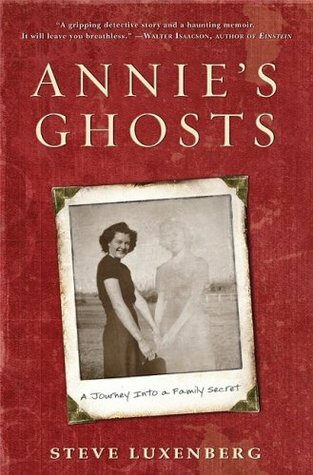 Annie’s Ghosts is a story about family secrets, personal journeys, genealogy, mental disability and illness, poverty, and immigration. It is a story of re-framing one’s self-understanding once a family secret is revealed, providing insight into how our identities are shaped by learning something shockingly new about our family history. 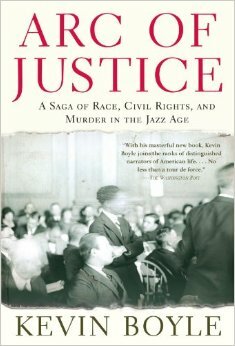 Arc of Justice, by Kevin Boyle, is a masterful recounting of a landmark historical event, culminating in an epic legal battle that helped lay the foundation of the civil rights movement. In 1925, African American physician Ossian Sweet purchased a home in a white neighborhood in Detroit. Determined to protect his family and property, Sweet chose to defend himself from the mob organized to drive him out. Arc of Justice provides essential historical background as Americans continue to confront issues of tolerance and equality. 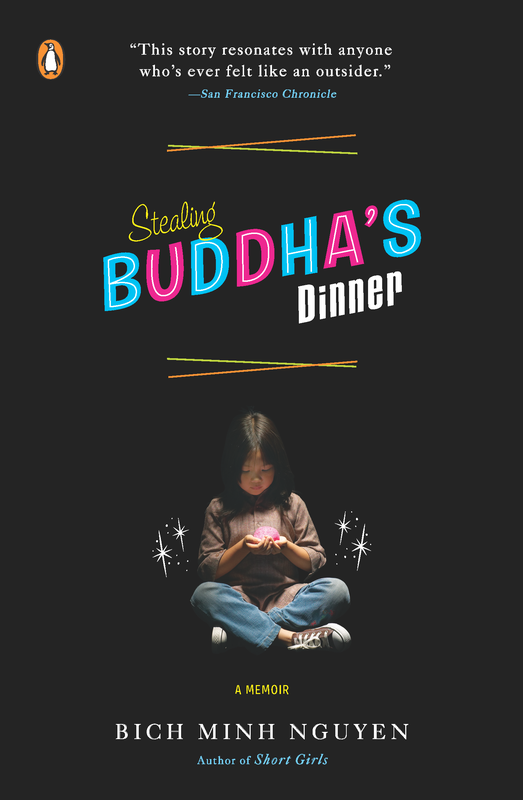 Stealing Buddha’s Dinner is a memoir that chronicles author Bich Minh Nguyen’s migration from Vietnam in 1975 and her coming of age in Grand Rapids, Michigan, in the 1980s. 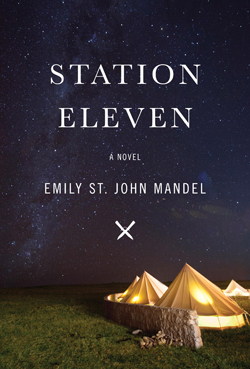 Along the way, she struggles to construct her own cultural identity from a menagerie of uniquely American influences. 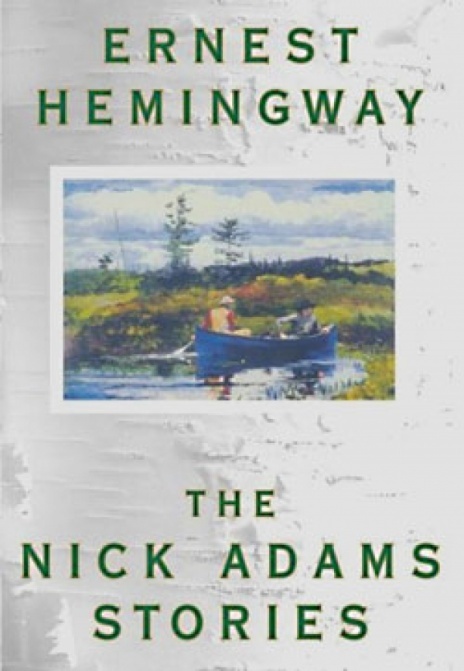 The Nick Adams Stories is a literary masterpiece literally made in Michigan. The author, Ernest Hemingway, spent the majority of his first 22 summers in Northern Michigan. These experiences played an essential role in his development as one of the world’s most significant writers. The Nick Adams Stories chronicle a young man’s coming of age in a series of linked short stories. As Nick matures, he grapples with the complexities of adulthood, including war, death, marriage, and family.